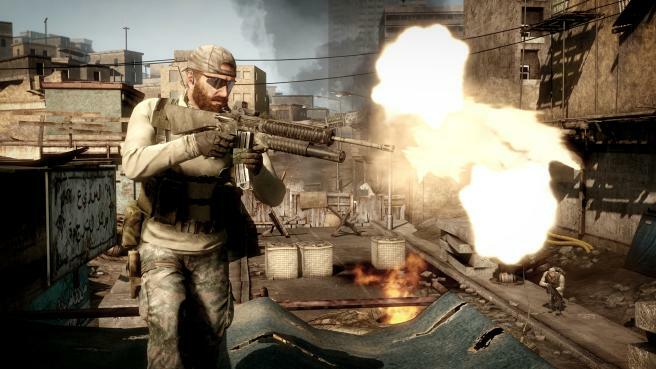 You may recall recent rumors we've had surrounding a new Medal of Honor game. Well, it wasn't so much rumor as it was speculation as to when an announcement would come. After EA teased the game in boxes of Battlefield 3, Save the Date's were sent out for a March 6th event where they would reveal the game. It looks like we might not have to wait until March 6th for a reveal, however. According to the latest issue of the Official Xbox Magazine, the game is called Medal of Honor: Warfighter and will be coming as early as October of this year. for glorious looking Battlefield 3.
kia windows 7 pay install ho jaie g?? Thanks for liking the topic.